The Lofts at ThreeSixty by William Lyon Homes in Hawthorne, CA. The Lofts is a unique and exclusive opportunity to purchase a new home within ThreeSixty, the fastest selling new home community in the South Bay. A limited number of nine attached homes featuring six distinctive floorplans showcasing dramatic and beautiful contemporary architecture is now offered for sale. This stunning collection of 9 homes will be ready for move-in by July and August 2013! Open floorplans that present one, two or three levels of living space include walk-in closets in the master bedrooms, large private patios and subterranean attached or detached parking. The top floor offers great views of the gated master planned community and interiors in select models showcasefireplaces, upgraded flooring, appliances, countertops, custom paint, window treatments and much more! Visit or call the ThreeSixty Sales Gallery to schedule a personal tour. Six attached designs at The Lofts range from approximately 1,135 to 1,810 square feet, with one to two bedrooms, 1.5 to 2.5 baths and one-car or two-car tandem garages. A dynamic South Bay location (west of the 405 Fwy) means easy access to favorite beaches, retail and entertainment. 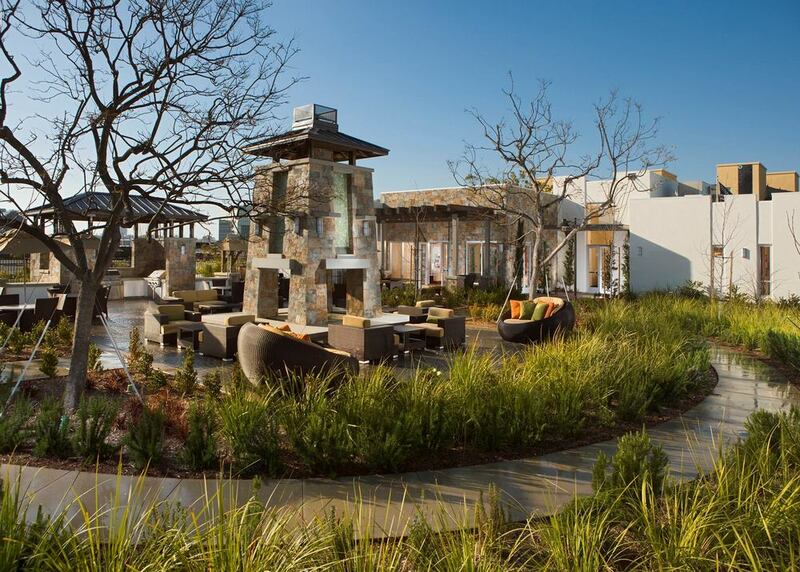 The 405 and 10 freeways are close-by and residents have the convenience of walking to the Metro Green Line.Resort-style recreation offers private amenities for homeowners to relax, work out and socialize. The Flats at ThreeSixty by William Lyon Homes in Hawthorne, CA. The Row at ThreeSixty by William Lyon Homes in Hawthorne, CA. 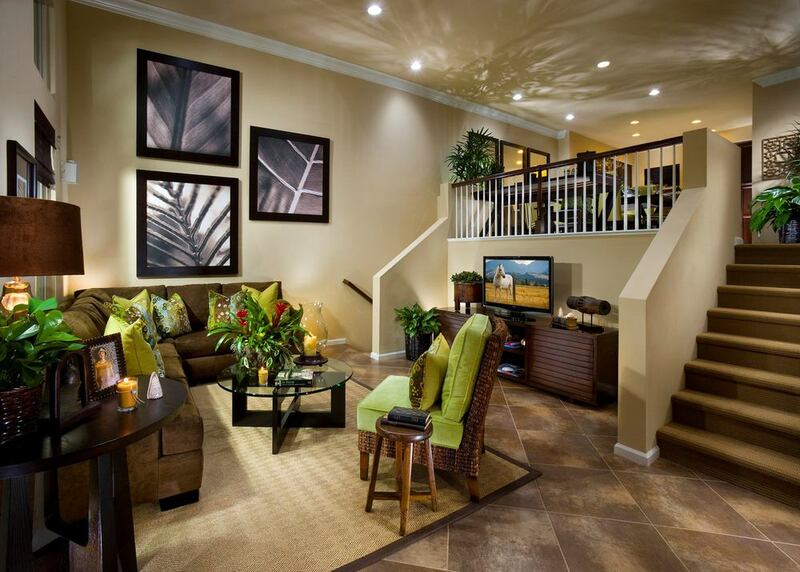 The Terraces by William Lyon Homes in Hawthorne, CA. The Townes by William Lyon Homes in Hawthorne, CA. Parkside Village by LA Urban Homes in Hawthorne, CA. Parkside Village will be an intimate oasis of new homes where inspiring landscaping, recreation and an inviting neighborhood come together. Best of all, it’s within walking distance of shops, restaurants and conveniences. In no time at all, you’ll find yourself shopping at Target, sipping a latte at Starbucks, lifting weights at 24-Hour Fitness, or simply hanging out watching your kids play baseball at Holly Park or playing a round of golf at Chester Washington Golf Course. Parkside Village is also close to the 405 and 105 freeways, the Metro Green Line and much more.